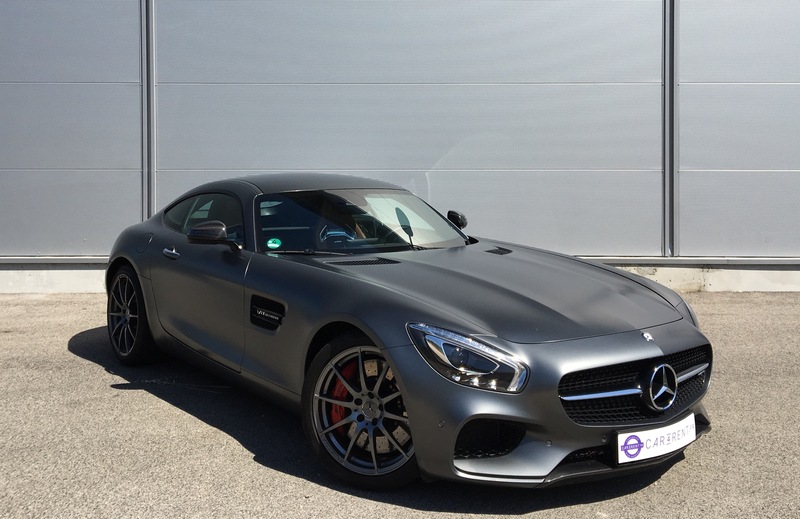 The AMG GT S flagship of the German marque's high-performance tuning house is better than ever, improving what was already a great supercar. 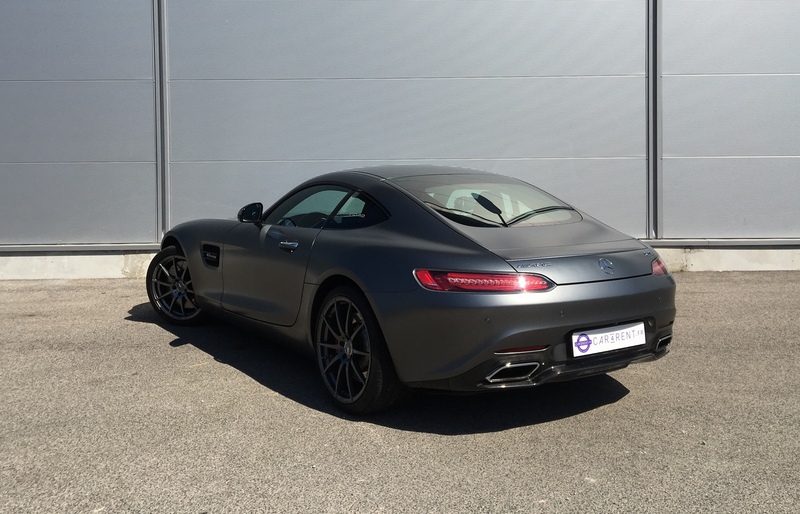 It didn't start there though, as the GT S is based on the SLS AMG (Gullwing) which was a far more expensive car. 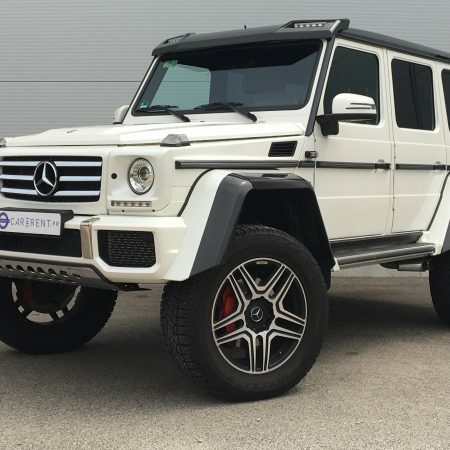 It was the first vehicle that AMG built entirely in-house. 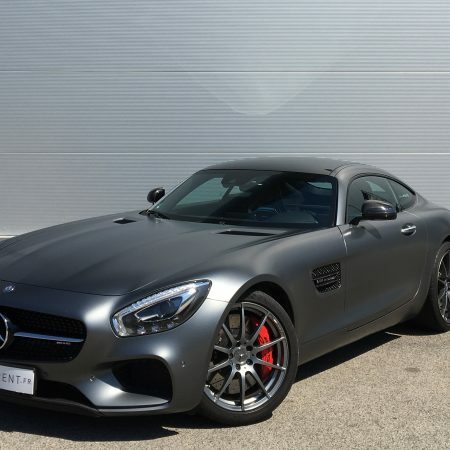 The GT S and its glorious twin-turbo engine has a great deal of road presence. 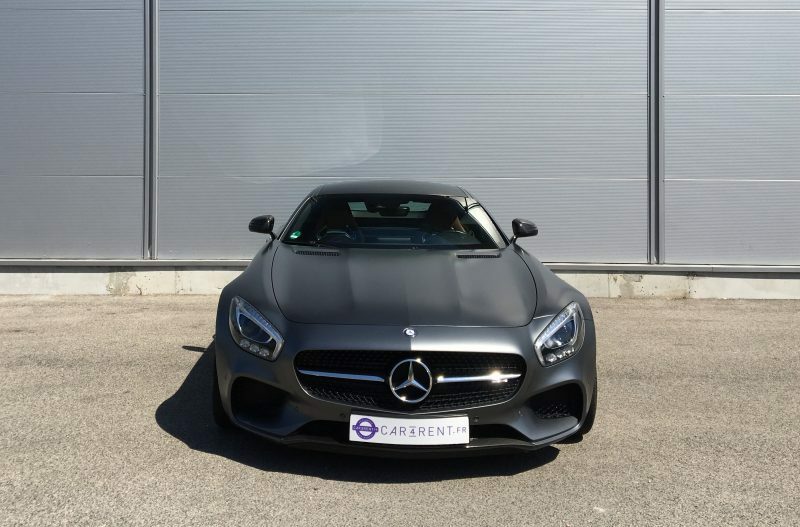 The long nose and the overall coupe body style turns heads in the right crowds and for all the right reasons. 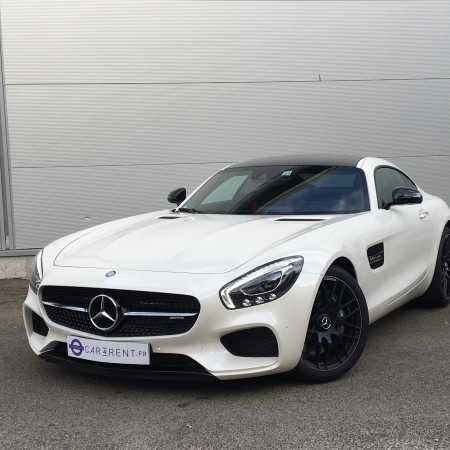 The GT range presents a super quick package for the race track. 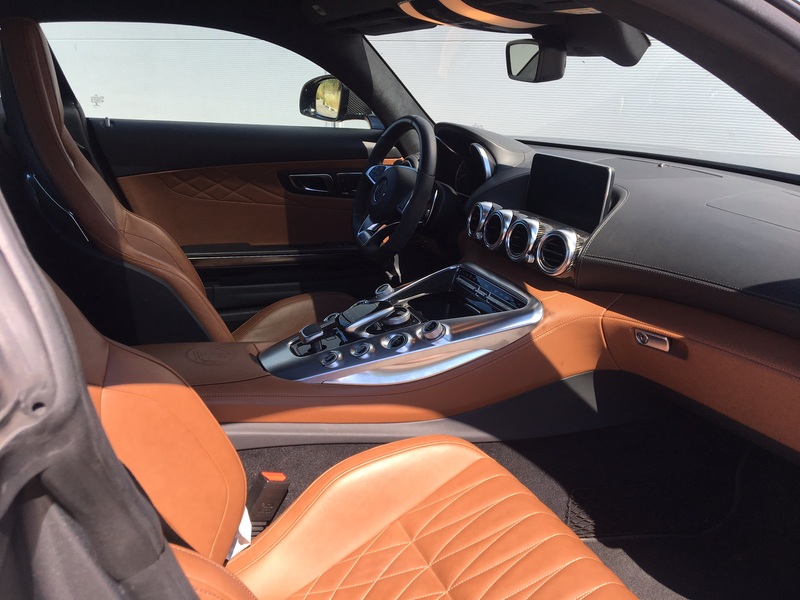 The performance seats lends the interior a truly sensational visual appeal. The cabin is a nice place to be. Thanks to its two trubos, there seems to be endless torque that pulls and pulls across the entire rev range, an ideal setup for escaping corners. Driving the GT S at speed through a country road is an extraordinary driving experience. It sound good too, for a turbo V8. It does't have the snarl or brutality of its naturally-aspirated predecessor. 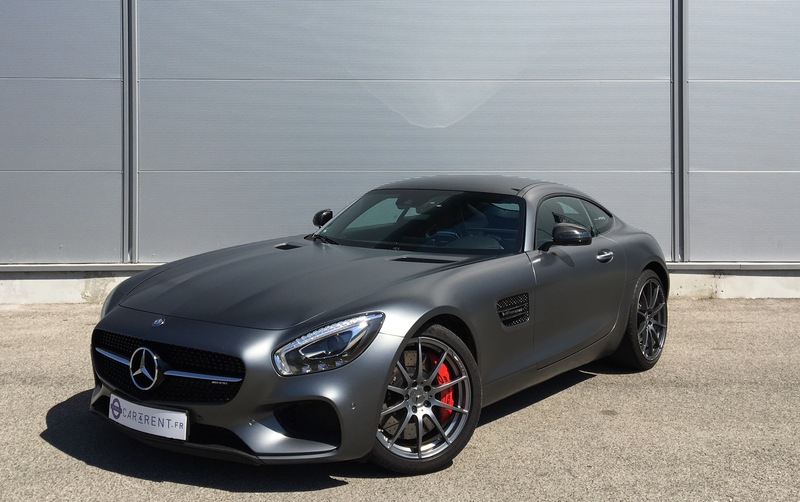 The twin-turbocharged V8 4.0 liter of the AMG GT S develops 522hp. 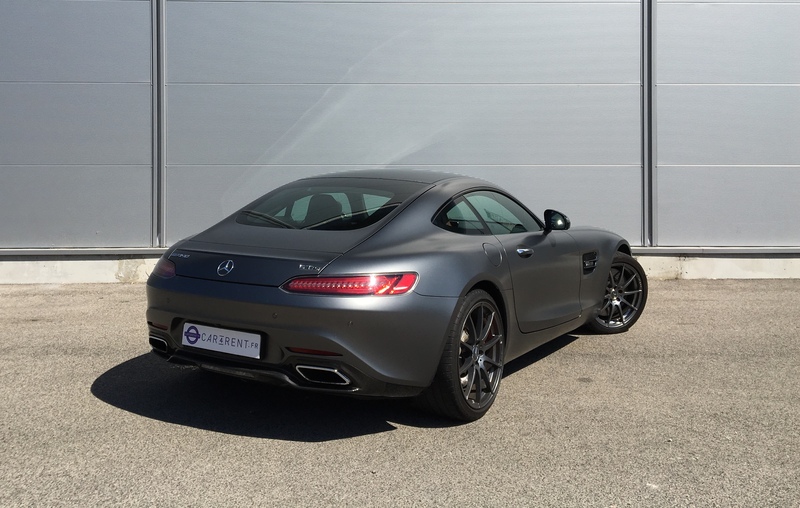 The coupe can hit 0 to 100km/h in 3.8 secs from a standing start The engine has a distinctive fruity gurgle at idle. 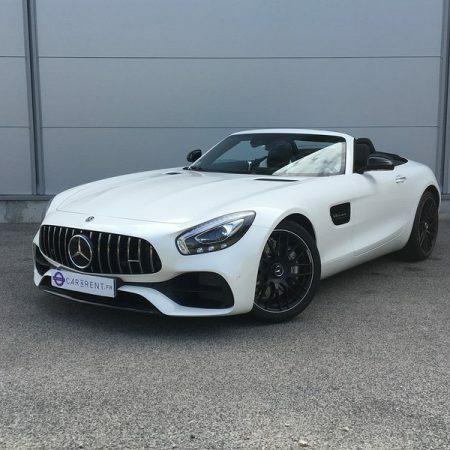 Louez avec Car4Rent une voiture Mercedes AMG GT S à Cannes, Nice, St-Tropez et Monaco.